STATE COLLEGE — After closing a few weeks ago, the former Indigo Nightclub has a new name and a new logo. The bar, located at 112 W. College Ave., will be known as The Basement Nightspot, owners Hotel State College announced July 27 on Facebook. "Rooted in the history of Happy Valley, our company takes great pride in presenting the freshest nightlife experience in the area," the post said. The new bar is expected to open Monday, Aug. 23, Curtis Shulman, Hotel State College director of operations, told Onward State. “Indigo has had an amazing run but the lifespan of a nightclub is significantly less than that of a traditional bar. We are excited to be able to offer our customers a newer and nicer venue to create another decade of memories in,” Shulman said. When the basement nightclub closed earlier in July, after 10 years as Indigo, the owners said they planned to reopen under a new name after renovations. 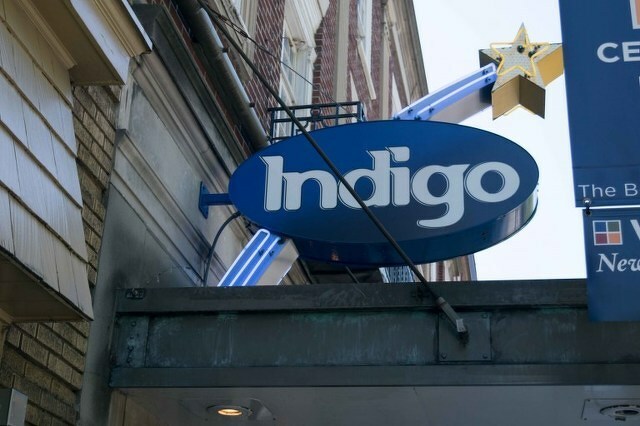 The bar had been in business as Indigo since 2008, but has a long history a nightclub. Before becoming Indigo, it was Player's from 1990 to 2008 and prior to that was known as Mr. C's for nearly 20 years.